Based in Massachusetts, this utility company asked for a direct mail piece to help enhance awareness for demand control ventilation. 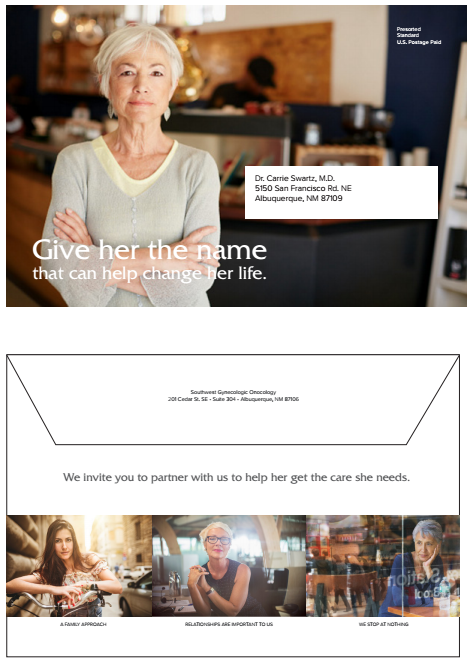 This direct mail piece aimed to grab the attention of busy restaurant owners who had previously expressed interest in improving the energy efficiency of their business. 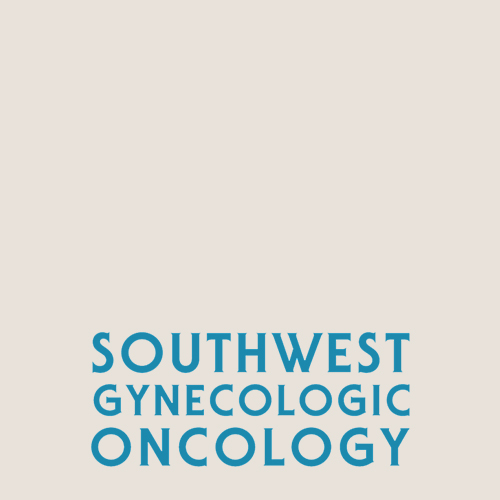 In an effort to touch base with current referring physicians, Southwest Gynecologic Oncology sought a direct mail campaign to invite local and regional physicians to partner with Dr. Karen Finkelstein to help women facing ovarian cancer.